A new body to reform the culture of the main banks has been launched today. 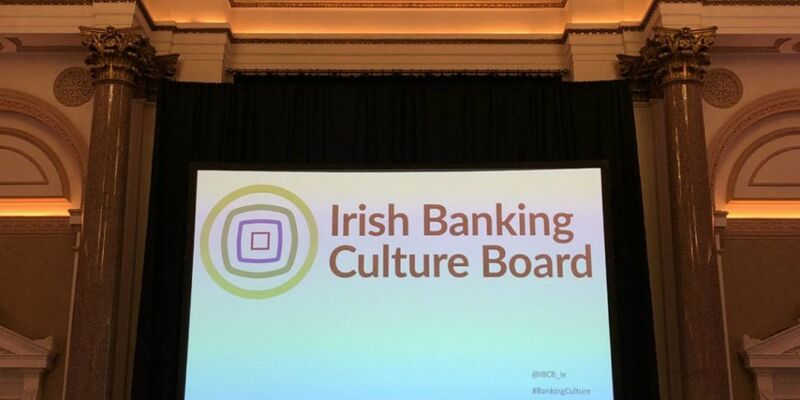 The aim of the Irish Banking Culture Board will be to "advocate for cultural change within the Irish banking industry".  A decision to set up the board was made two years ago, following issues such as the tracker mortgage controversy. It will be overseen by an independent, non-banking chairperson, Mr Justice John Hedigan. The new board will work with the five major retail banks - AIB, Bank of Ireland, KBC Bank Ireland, Permanent TSB and Ulster Bank. The Central Bank's Director General Financial Conduct, Derville Rowland, said the new board is "not a substitute for effective regulation", but stressed it still has an important role to play. She observed: “I would like to be able to tell you that all the banks addressed the questions we raised and that they passed that test with flying colours. But in reality, it was a mixed picture. "While some plans were better than others, only one bank submitted a truly considered, comprehensive plan. Ms Rowland said the regulator hopes the new board is successful and that it marks the beginning of a new era of banking culture in Ireland. However, she added: "We won’t for one moment relax our requirements of the banking sector and the standards we expect it to meet. "The need for change is clear, and there is much to be done to restore trust and improve governance, culture and standards across the system."